The singer will undergo an urgent operation for a major condition on Sunday. 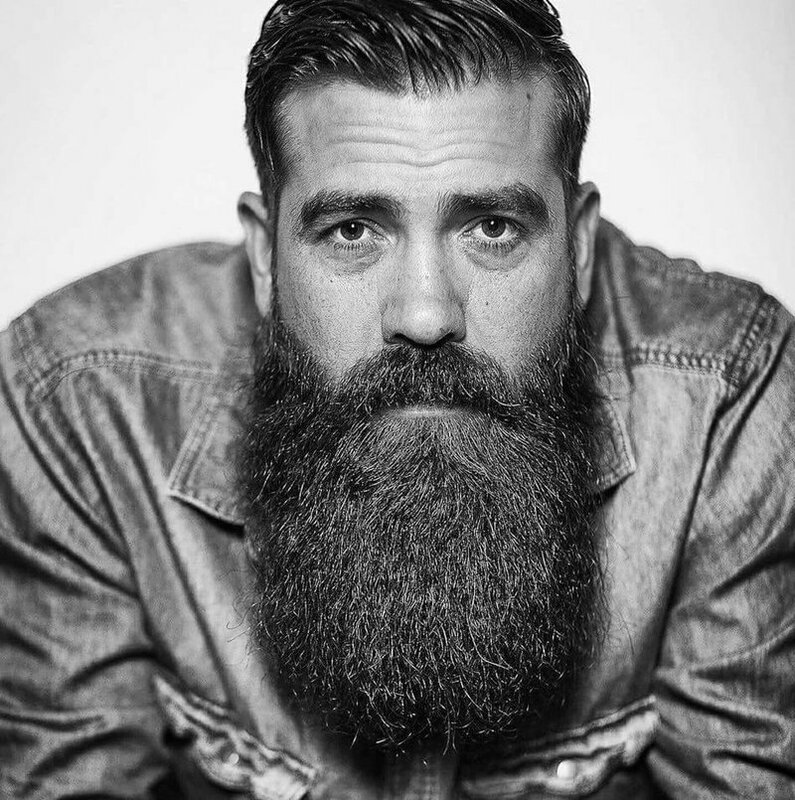 Local singer-songwriter, Jo Black has cancelled or postponed all of his upcoming shows as he is currently in hospital. Jo, who performed at our Discovery Jacaranda FM Spring Walk on 8 September, was initially scheduled for a major neck operation at the end of September, but following the advice of medical specialists the operation has been moved up to Sunday 9 September. 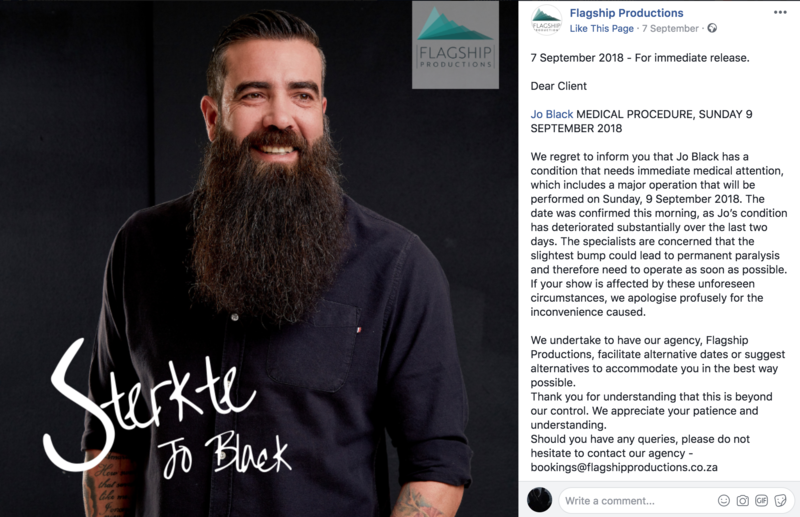 "The specialists are concerned that the slightest bump could lead to permanent paralysis and therefore need to operate as soon as possible," said Flagship Productions in press statement they shared on Facebook on Friday. Jo also shared the sad news on his own social media platforms: "In the last two weeks my condition deteriorated so badly that it is almost impossible for me to stand on a stage." According to the press statement Flagship Productions will facilitate alternative dates or suggest alternatives to accommodate those affected by Jo's shows being cancelled. Send your messages of support for Jo in the comments sections below.